Centaur Theatre Company is Montreal’s home of award-winning professional theatre in the heart of the city. 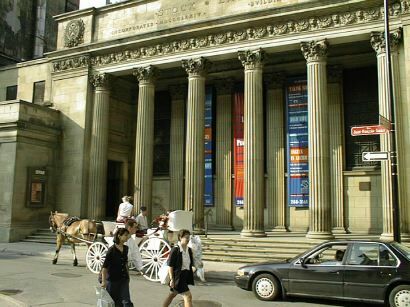 Enjoy live theatre where it all began, in Old Montreal. 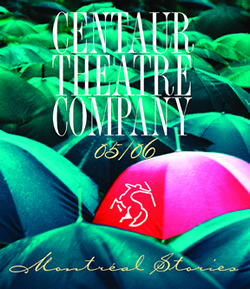 Join friends, family and visitors in the warmth and welcome of Centaur Theatre Company. 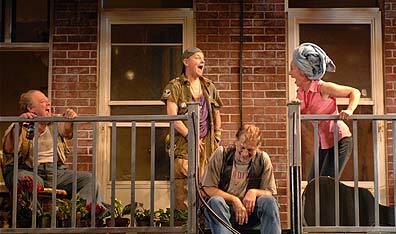 At Centaur, we dedicate ourselves to giving our very own Montreal voice to plays from home and abroad. This season is no exception. From hilarious comedy, to moving drama, from contemporary to classical, our crowd-pleasing productions will speak to you in a chorus of entertaining ways.